Taekwondo is an art for Self-defense, however it is about MUCH more than Blocks, Punches, and Kicks. It is not about building a better fighter (although that does come with the training), it's about building a better PERSON! Our programs are about Family! 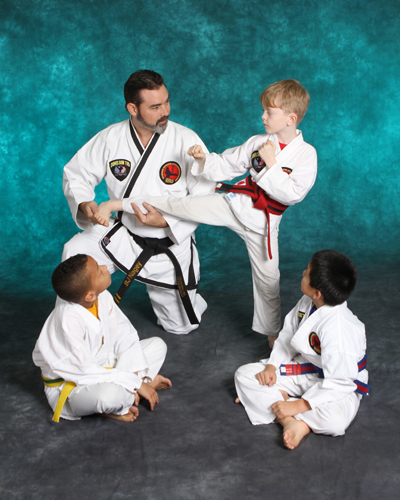 Mr. Nagey believes strongly that he is simply the curator of the Do-jang (Tae Kwon Do school) and it belongs to it’s members. We look forward to the opportunity to add you to the NTMAA Family.